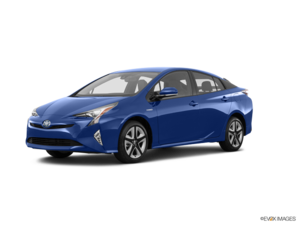 Thanks to Brian and Robert Prentice for getting my Prius serviced efficiently. I have always gotten my cars serviced by them. 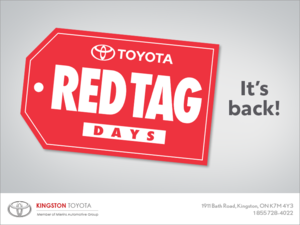 My past 3 Prius have been bought and serviced by Kingston Toyota . I would recommend them highly.